Did we mention that we love our new Scout Books? Well we do! A big thanks to Nicole at Pinball Publishing for blogging about our newest product! If our designs aren't your cup of tea, why not make your own!? 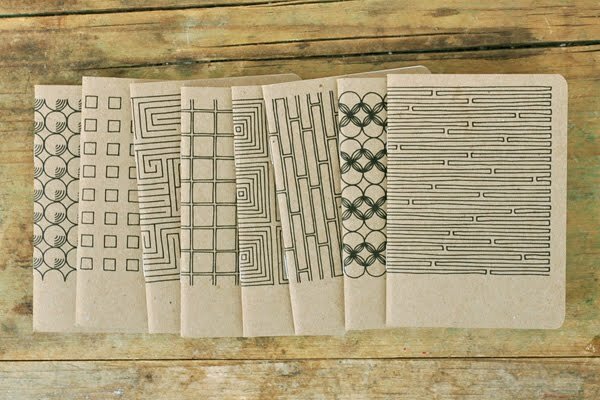 All Scout Books are printed in Portland, OR with eco-friendly soy based inks on a chipboard cover and come with three interior options (blank, lines, or grid). We had a fantastic experience with owners Laura and Austin and couldn't recommend them enough. Visit the Scout Book blog for inspiration and check out the Scout Book flickr stream to see some in action!